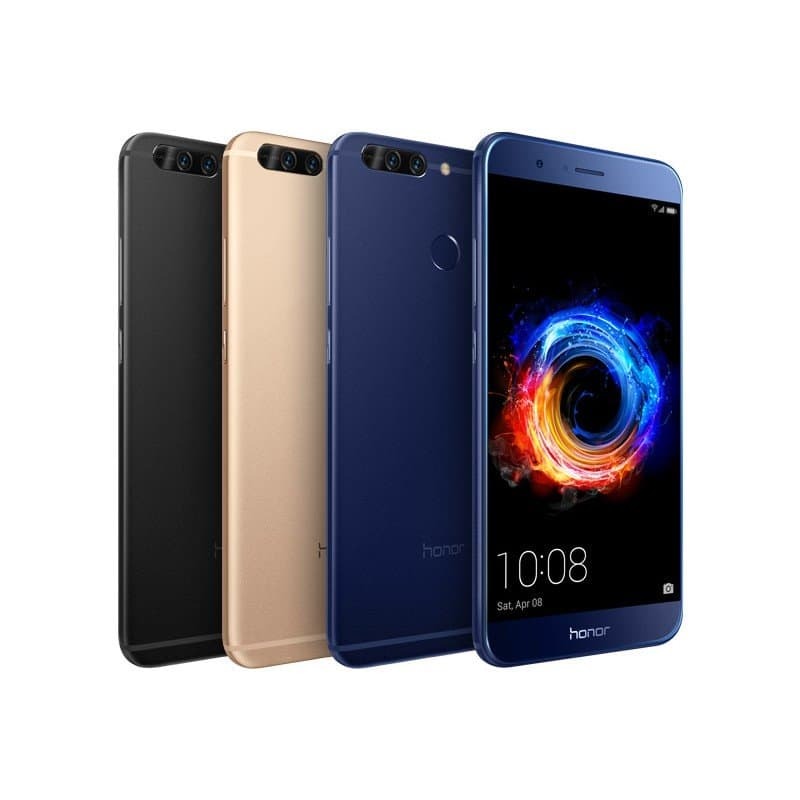 With a successful February launch of Honor 8, the Chinese multinational networking and telecommunication company Huawei has recently announced Honor 8 pro, continuing the growth streak of Honor 8 family. The triumphant saga of Huawei sub-brand honor has already prospered in Indian electronics market with Honor 6x and 8 and now it's time to watch the successor taking the lead. The announcement has gone live in the Russian Huawei website, sharing space with Honor 8 lite and Huawei P10. Although the global launch is due, it's time to carry on our analysis about Honor 8 pro specifications. The dual nano-SIM phone features a 5.7 " QuadHD display, promising a pixel density of 515 PPI. The newest delivery from honor also runs on Android Nougat (v7.0). Powered by, an octa-core Kirin 960 processor supported by Mali-G71 MP8 GPU unit and a whopping 6 GB RAM (4GB for low-end option) the phone proffers a significant lag free environment even with heavy application usage. Storage wise, the phone is supposed to come in 64GB and 128GB variants, though the released key features points toward the 64 GB storage option. The external storage Space can be colossally increased to 256GB with a microSD card option. Featuring Vulkan API, the phone is packed enough to seamlessly run high-end 3D graphics games. Also, Honor 8 pro bears an overlay of Emotion UI 5 that pledges a satisfactory user experience. Talking about its optical components, Honor takes the crown for decent quality camera specification with the proper processor and sensor module. This one clearly states to embed a 12 MP rear camera with f/2.2 aperture, phase detection and laser autofocus and dual tone flash. Housing a 4000 mAh battery with Smart Power option, the gadget comes with Bluetooth v4.2, A2DP, LE, Wi-Fi 802.11 a/b/g/n/ac, NFC, USB 2.0 and supports a 4G LTE cat6 network. No information on its price has been revealed as yet.